Arts deals, discounts and voucher codes from the best UK online retailers. Over 9646 deals available. 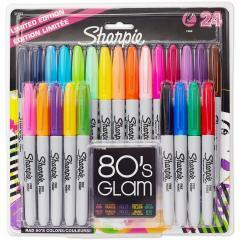 Check out these pack of 24 Sharpie fine permanent markers in assorted colours for just £10. The ink dries very quickly, and is also water resistant as well. 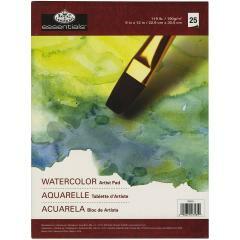 This watercolour artist pads is suitable for home interiors art work. It is acid free, and desgined for easy usage, and it costs �4.95. 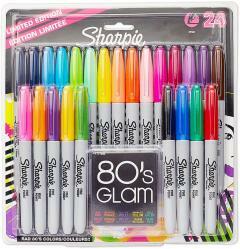 Buy this pack of 24 Sharpie permanent markers available in 19 different colours for just �8. Ink dries quickly and is water resistant. This stunning Chronicles of Narnia box set contains all 7 novels in the series by C.S. Lewis, including The Lion The Witch & The Wardrobe. It is now juust �29.99 at Argos, saving you �13!